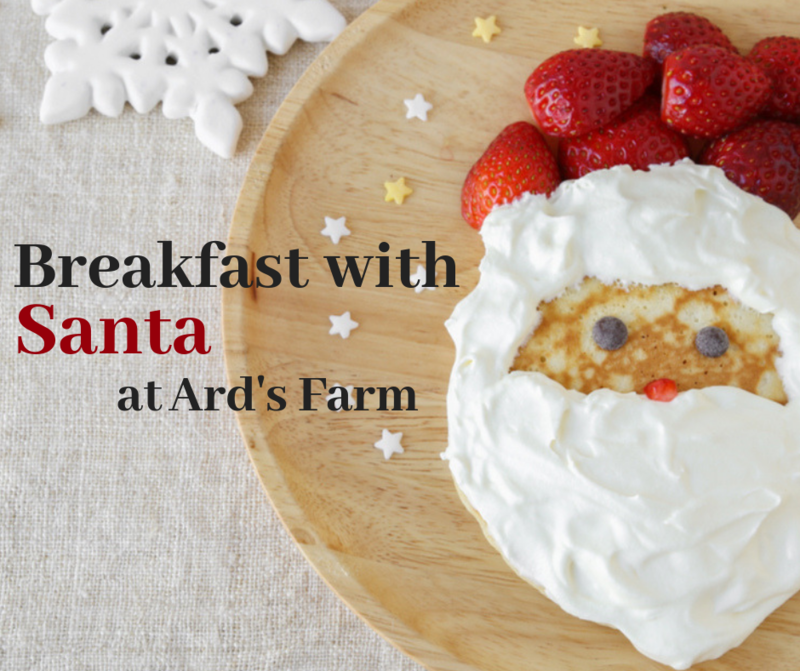 Join us at Ard’s Farm for our annual Breakfast with Santa event! Enjoy our buffet breakfast, winter crafts and of course a visit with Santa! There are three seating times available: 8am, 9am and 10am.